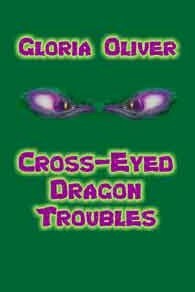 Just wanted to let you know that 3 sample Chapters of “Cross-eyed Dragon Troubles” are now posted at the site www.gloriaoliver.com/crossed The book should see release around June 2006 from HardShell Word Factory. 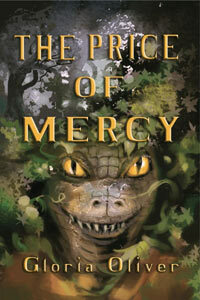 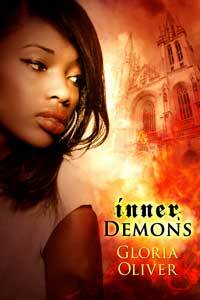 It is a YA Fantasy Adventure. 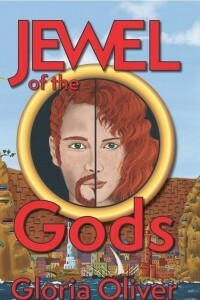 Next Next post: Happy Holiday Wishes!